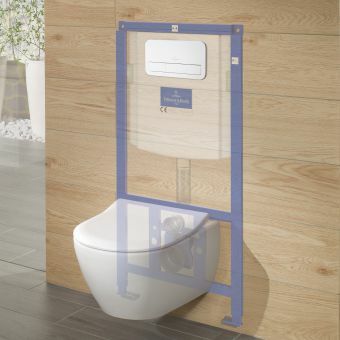 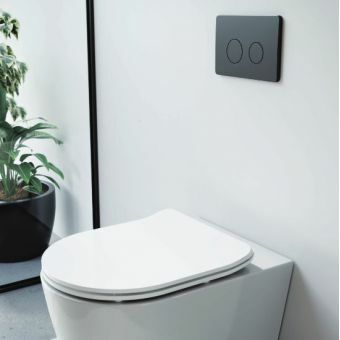 The Grohe Nova Dual Flush Plate is the perfect aesthetic supplement for your cistern. 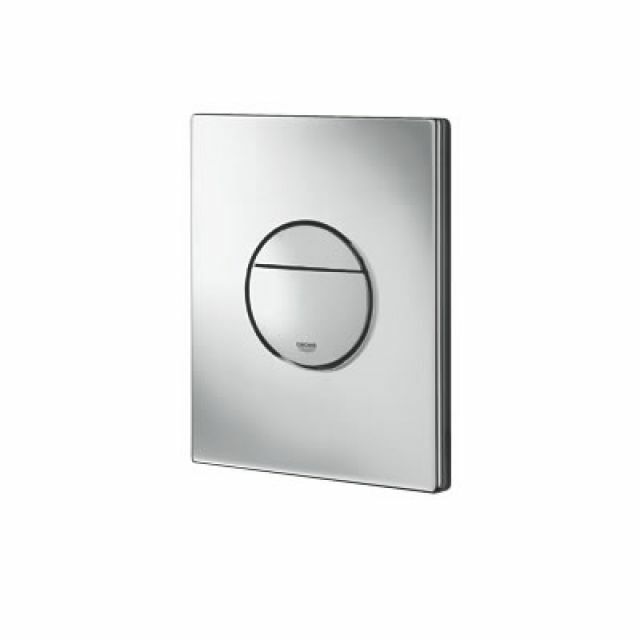 Manufactured in ABS plastic with a sleek Grohe StarLight chrome finish, it features a progressive design that is comprised of geometric shapes - a circular actuator embedded into a glossy rectangular plate. 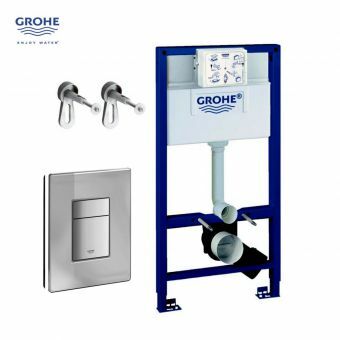 With dual flush actuation that promotes water conservation through two separate flush options, it sets the standard for contemporary versatility. 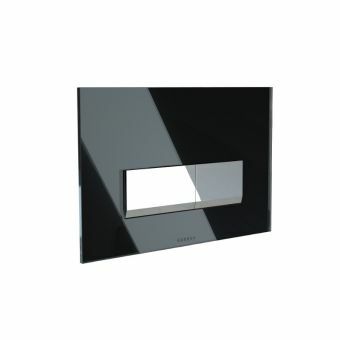 This flush plate measures a compact 156 x 197 mm, and is intended for use with a pneumatic drop valve AV1. 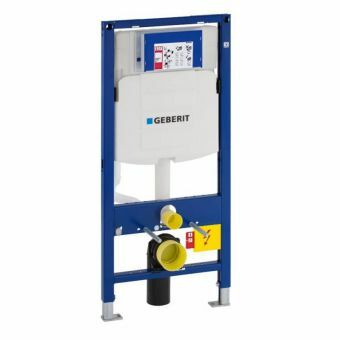 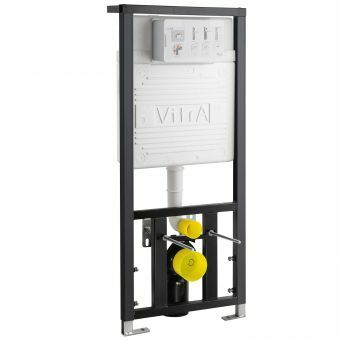 It can be installed either horizontally or vertically, making it easy to use this dynamic accessory in confined or oddly shaped spaces. 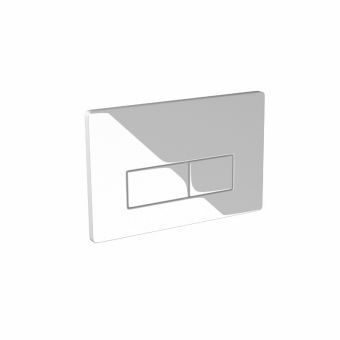 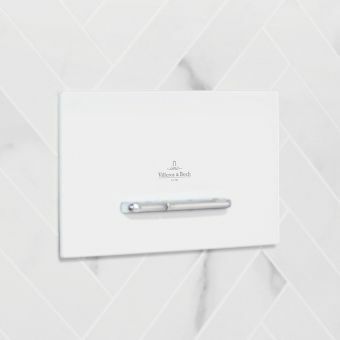 With elegant styling and innovative engineering, this dual flush plate is the perfect option for progressively modern and cutting-edge spaces.